The efforts and expertise of Bill Lash are at the core of ski instruction in the United States. Quite literally, he wrote the book on ski instruction. In 1952 he wrote the plan for national certification and for a national ski instructor’s association for the National Ski Association. 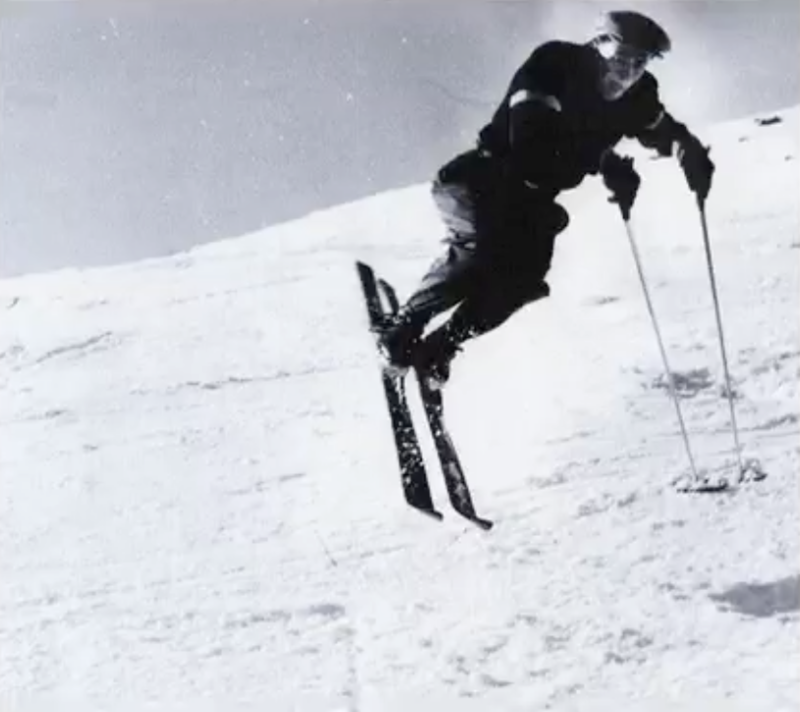 In 1958 he wrote the first ski-teaching manual, An Outline of Ski Teaching Methods. 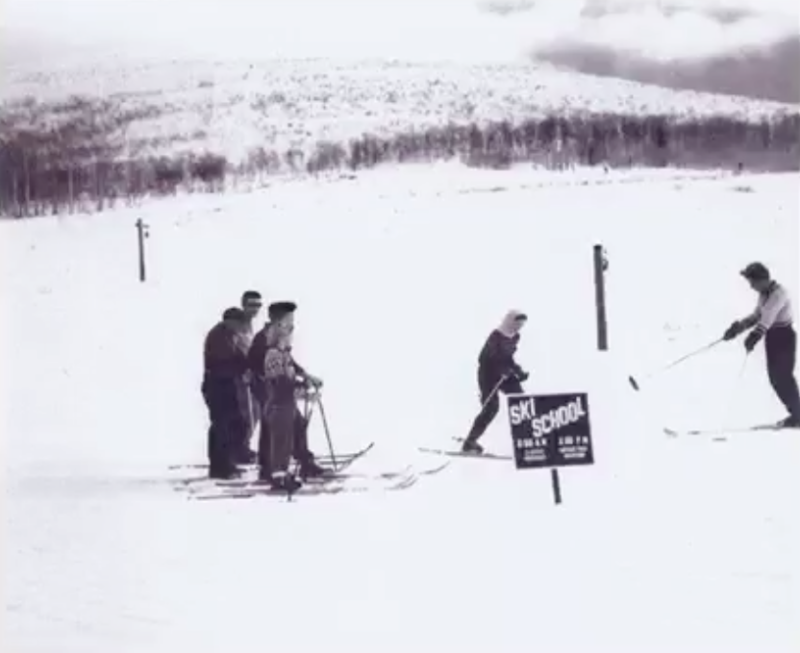 In 1961 Bill was a founder of the Professional Ski Instructors of America (PSIA) and served as its first president, a post he held for nine years. 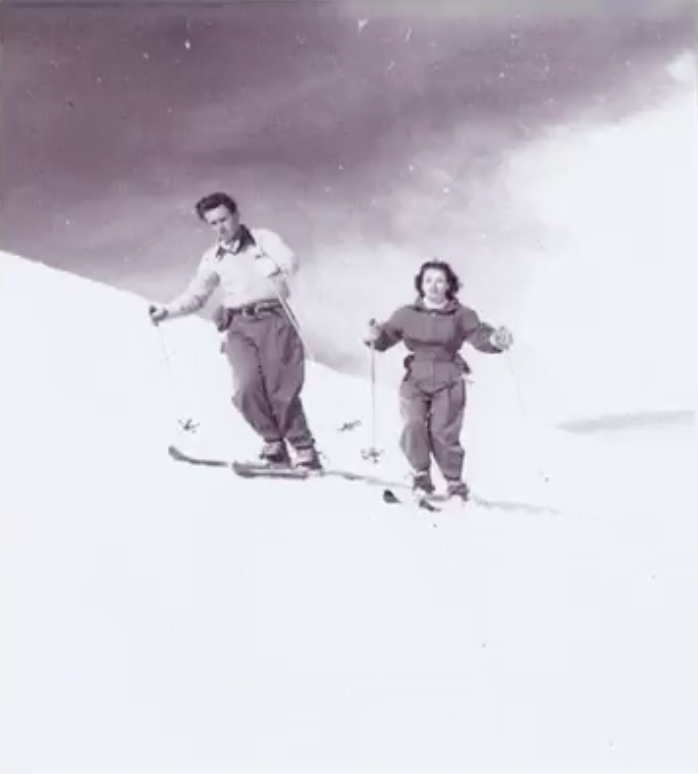 Introduced to skiing in 1940 as a Boy Scout in Sun Valley, ID, he was a co-founder of Magic Mountain Ski Area in Idaho and served as its ski school director from 1947-1949. 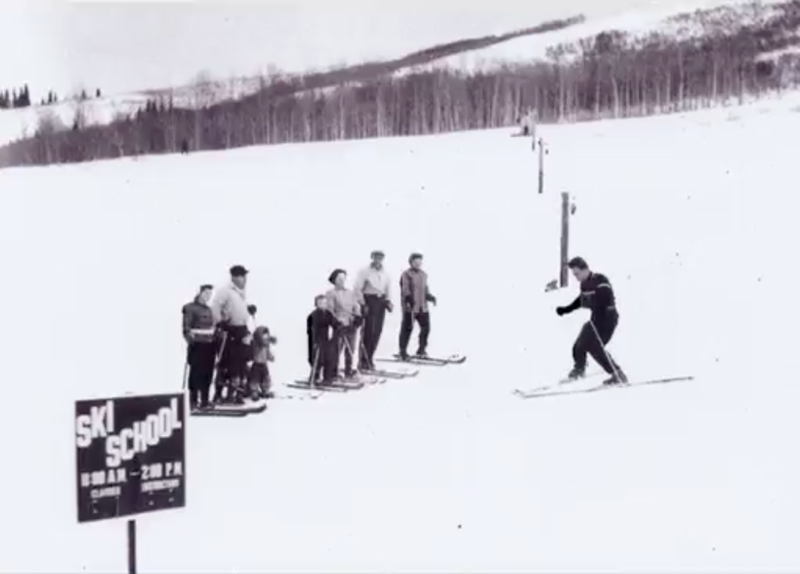 He certified with the Intermountain Ski Instructors Association in 1950 and served as its second president from 1951-1953 and again from 1955 to 1962. He also taught skiing at the University of Utah, Alta, Little Mountain and Solitude Ski Areas. He was inducted into the United States Ski Hall of Fame in 1983 and in the PSIA-Intermountain Hall of Fame in 1989. He is the co-founder of the Veterans Ski Instructor Alliance.